Pregnant runners need a few bits of specialist kit to get them through their training runs in comfort. Here are our favourite running products for mums-to-be. As a pregnant runner, you already know that you need to play it by ear when it comes to running throughout your pregnancy. But there’s no need to give up running unless you’ve been advised to by a medical professional. If you want to carry on running, and have been given the all-clear, we’re certainly going to support you. Speaking of support, you’re going to need a lot of it from your running kit as your body changes over the coming months. First up, you need to make sure your sportsbra offers the support and structure you need as your breasts go through so much change. You will undoubtedly need to get new bras throughout your pregnancy, not just in terms of increased cup and band size but in shape, level of support and the way the bra fastens. 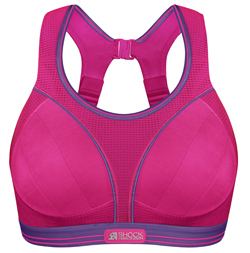 Consult a really good sportsbra expert, like our friends at Boobydoo.co.uk, who will be able to help you. Shock Absorber’s hugely-popular Ultimate RUN bra, pictured left, is likely to be a good choice: it’s very supportive, available in a huge range of sizes, and it very adjustable. It’s been designed specifically for runners, offering “infinity 8” support. You might find that you like to cover and support your bump a little as you run: the feeling helps some women feel more secure (physically and emotionally). Try a bump band, like the Kokoro Haramaki tummy wrap which is based on a simple Japanese philosophy. It’s made of soft layers of ridged cotton, available in several sizes and five colours, and can be worn next to the skin or as an outer layer. Just be aware that wearing a tummy wrap may mean you quickly get hot whilst running. Take care not to overheat. Look for running kit which contains lycra, and moisture-wicking materials like Supplex, so you feel supported and cushioned but can also stay cool and dry. Cotton is OK but just be aware that it will get heavy and warm quickly on hot and muggy days. For specialist maternity activewear, you could check out Fitta Mamma and Bumps on the Move. Choose kit which allows you to move freely and be comfortable, whatever that means for you. Some women will prefer to wear more fitted clothing so they feel more snugly held by their kit, whereas other pregnant women will prefer looser, flowing kit which skirts their bump. 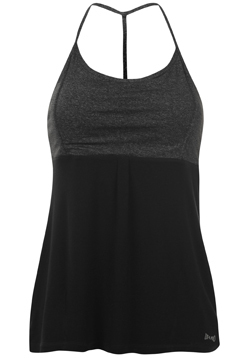 Some items we like are from USA Pro kit’s Wellbeing range: try the pretty and feminine Yoga padded vest (which has been designed to be loose fitting around the stomach, and has a fitted, padded bust) or the t-shirt style Bamboo workout top (the bamboo fabric is really cooling and is one of the softest available fabrics, great for sensitive skin). When it comes to running shoes for pregnant runners, you may well need to make a change from your existing pair of trainers. Not just to ensure that your shoes are new enough to give you the support your body and joints need, but also because your gait, and feet, will change throughout pregnancy. You’ll probably need to go up a size, too. Find your local running shop and pay them a visit so they can assess your gait and footfall and help you with this really important purchase. We’re sure you have your own favourite bits of clothing, kit and gadgets which helped you keep running comfortable and safely throughout pregnancy. 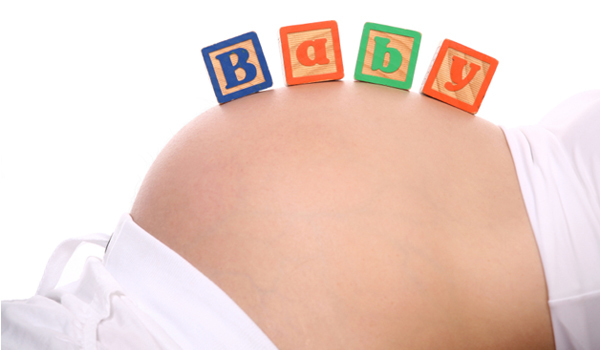 We’d love to hear from you so we can share the knowledge with other pregnant runners. 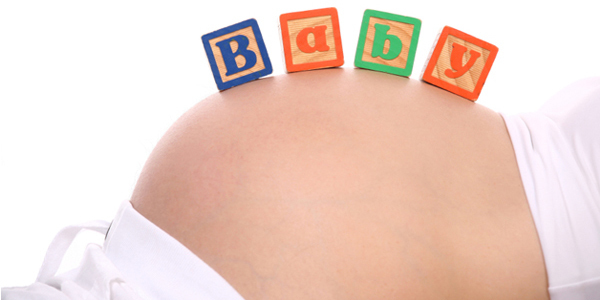 Let us know: what are the best products for pregnant runners?